If you are reading these words, there are several submenus that appear from this main menu item. 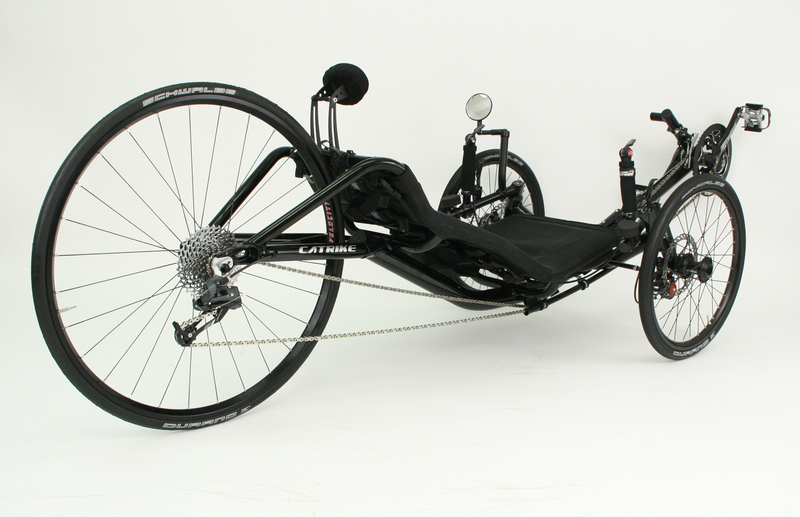 Featured speed trikes include the Carbontrike, Catrike 700, and ICE VTX. 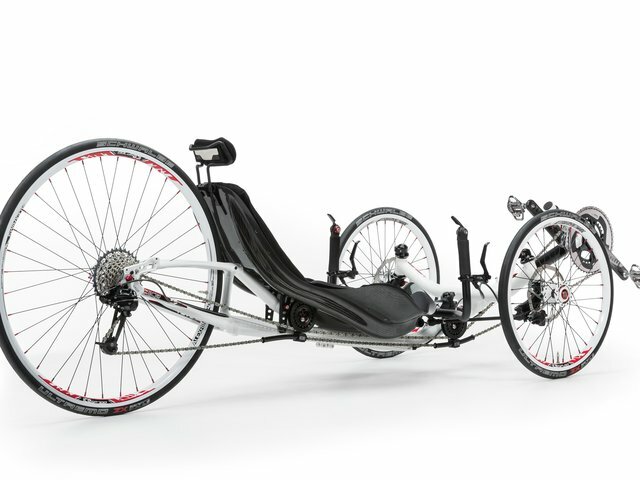 Click on one of those trike submenus to learn about each speed trike.